Learning Korean ABCs with Ryan Estrada. Ryan Estrada is responsible for a fantastic Korean comic book entitled Learn to Read Korean in 15 Minutes. The comic does a wonderful job of teaching by association. 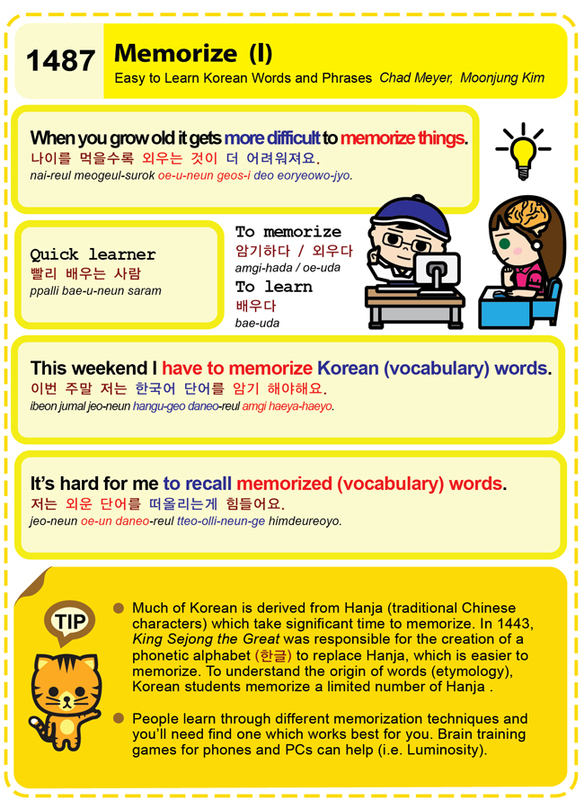 He teaches the Korean alphabet by choosing English words and sounds which are pictorially similar to Korean letters.